Skin79 is not a new player in the cosmetics scene, but it remains a cult favourite for many Korean beauty enthusiasts. The label sees naturally-glowing skin as the result it aims for, and with that, they use only vegetable-based active ingredients in their products to lead consumers to radiance. 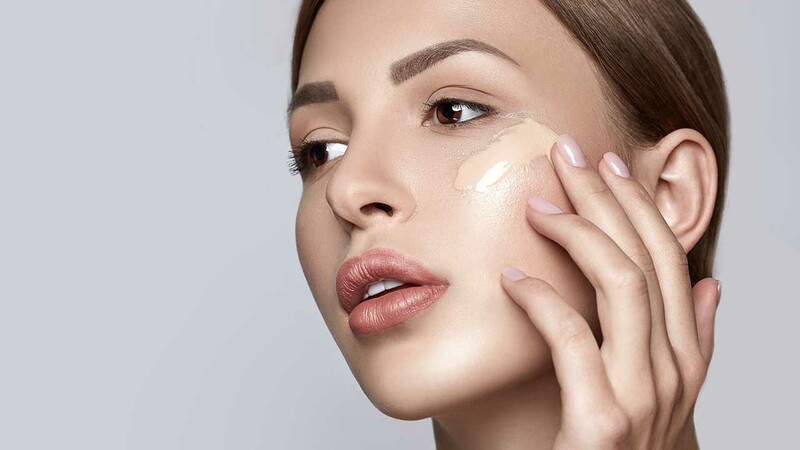 Its BB cream range is widely favoured for its extremely long-lasting wear time and lightweight texture, but that is not all Skin79 has to offer. Read on to find out our pick of five favourites you ought to purchase if you’d like to give Skin79 a shot. Out of all the BB creams in the Skin79, the hot pink rendition is one users swear the most by. The seriously light texture just glides on the skin, giving you a naturally dewy look upon application, which is very ideal for those with dry and dull skin. The best part — it has a wear time that outlasts most BB creams on the market, clocking in about four to six hours. We can’t stress how imperative suncare is in your skincare routine, but most of us tend to keep sunscreens at arm’s length because they leave a strange cast or tend to be too thick. The Skin79 has none of those negatives. 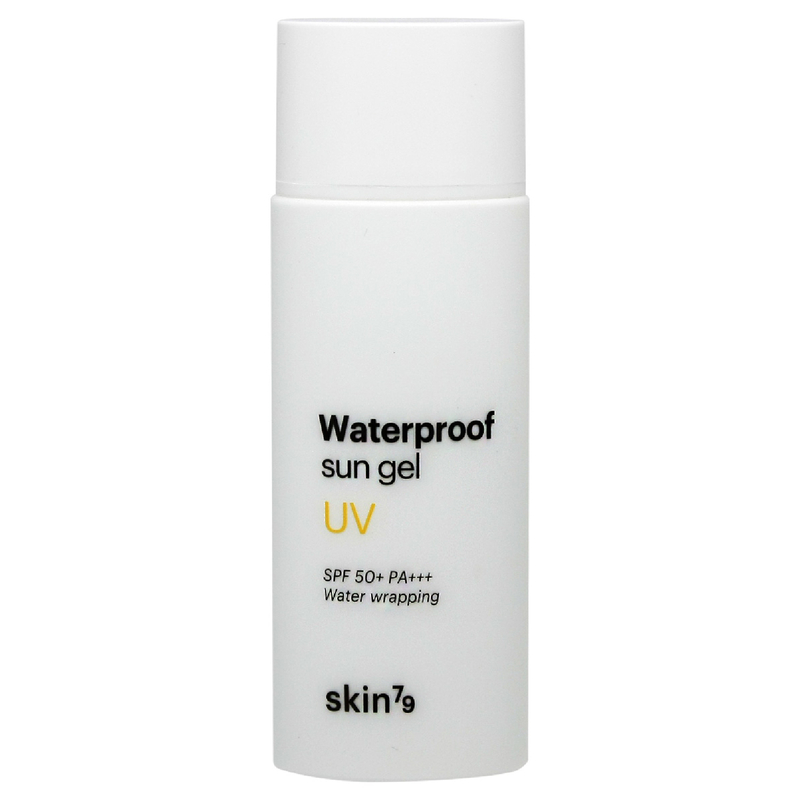 Instead, the thin gel delivers SPF50+ and PA+++ protection and is sweatproof so you don’t have to worry about losing that UV defence. The gel also contains sunflower seed oil and calendula extract, which keeps you hydrated too. 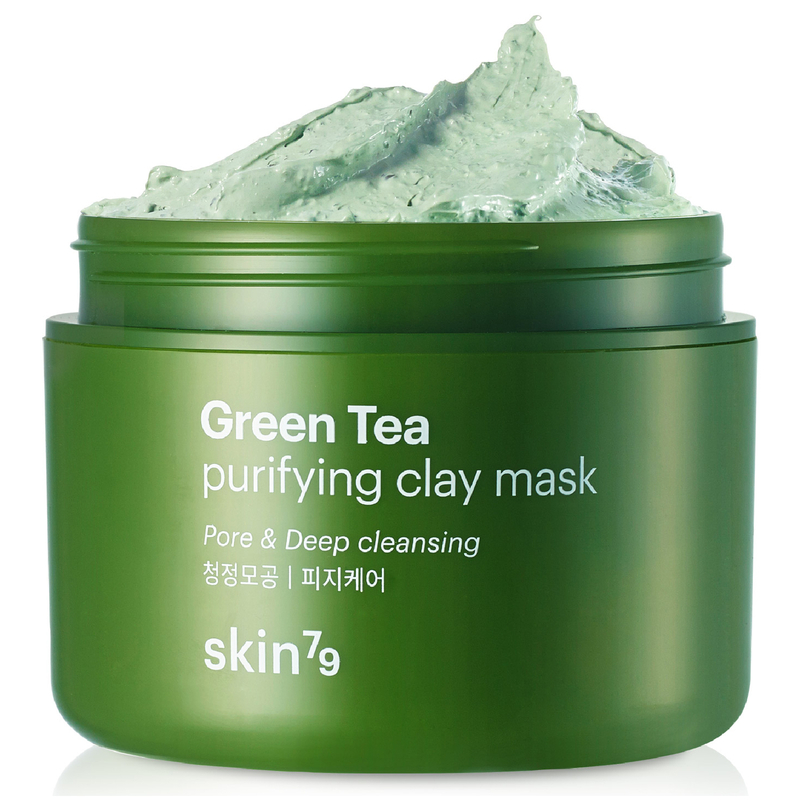 We all love a good clay mask, and the Skin79 Green Tea Purifying version is one of these pore-cleansing wonders that no one really talks about. The mud teases out dirt from your clogged pores, as green tea delivers a potent dose of antioxidants to brighten the skin. Small granules are also in the formula, giving you a physical exfoliant to really work off those dead skin cells when you use it. It’s truly a multitasker. Under eye patches are a quick fix perking up the complexion when pressed for time, and we really enjoy Skin79’s take on it. 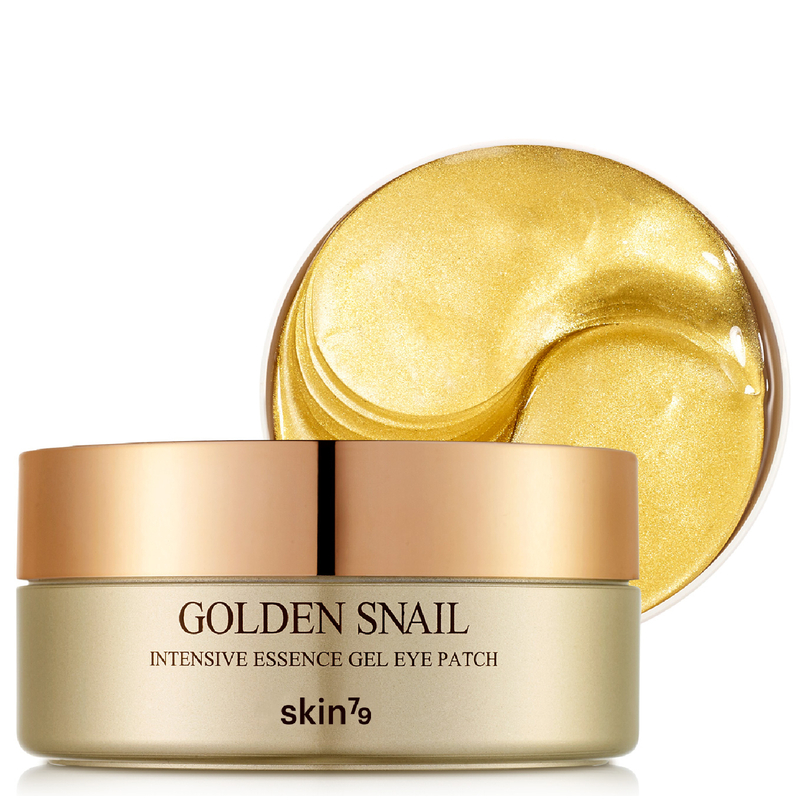 These golden crescents are packed with the moisturising power of snail essence, along with antioxidant-rich plant extracts to really soothe your dullness. Soon, you’ll be using this every day and not just when in a pinch. 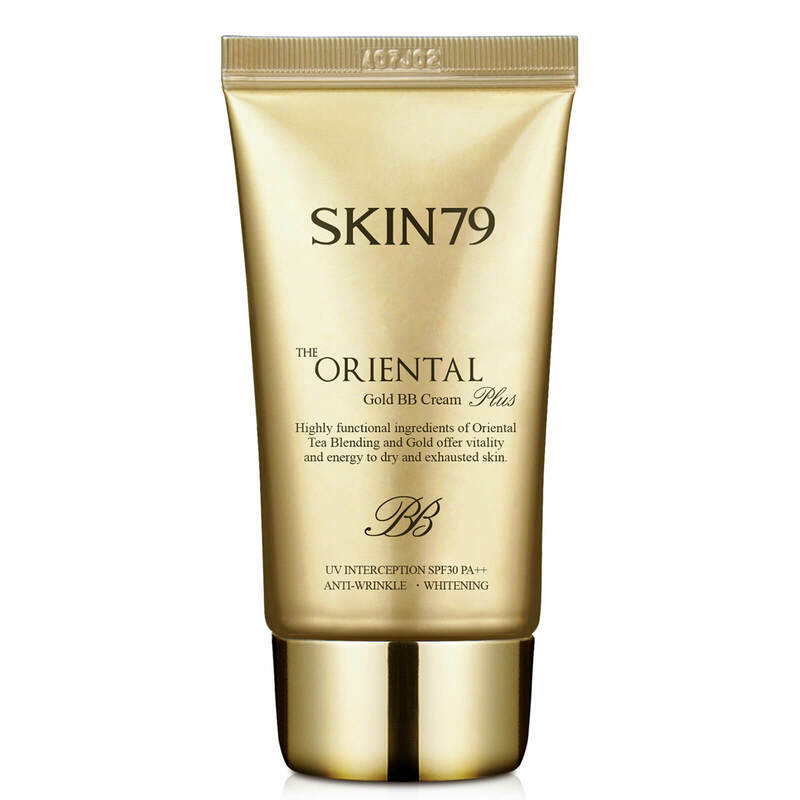 Those who enjoy their BB cream with fuller coverage and anti-ageing properties can try the Skin79 The Oriental Gold Plus BB Cream instead. It doubles down on skincare with gold, tea and caviar extract, which are rich in nutrients to smoothen those fine lines. S$41.50. Available here.